Coventry Building Society is launching a fantastic new range of Offset and Buy to Let products with flat fees, ideal for borrowers who require a larger loan. 3.49% Flexx for Term, £199 booking fee, £1,800 arrangement fee with no early repayment charges. 3.69% Flexx for Term, £199 booking fee, £1,300 arrangement fee with no early repayment charges. 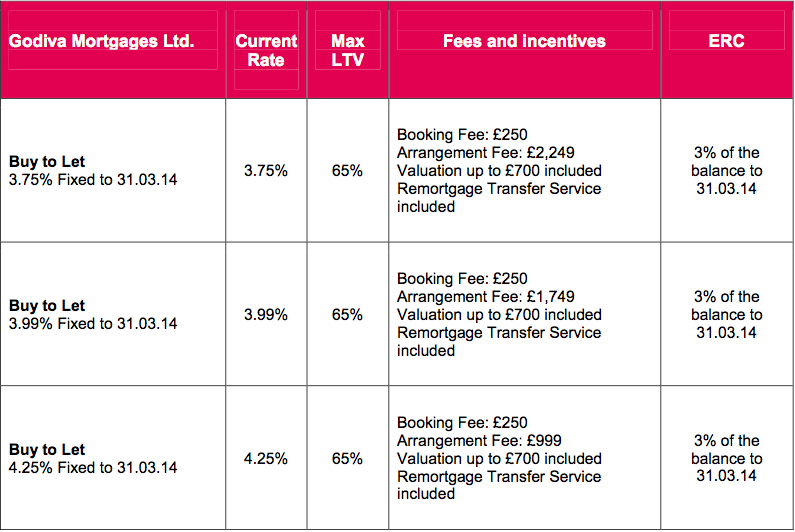 3.75% Fixed Rate until 31.03.2014, £250 booking fee with £2,249 arrangement fee. 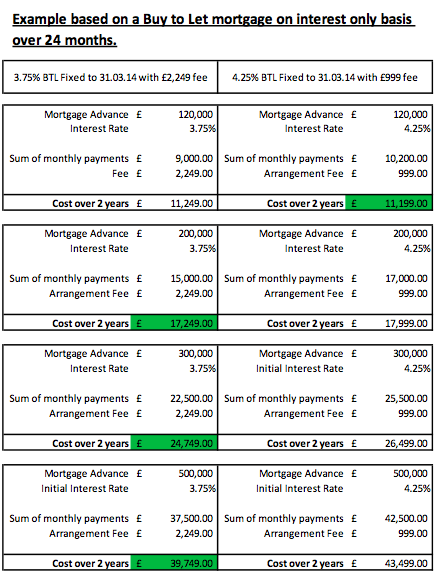 3.99% Fixed Rate until 31.03.2014, £250 booking fee with £1,749 arrangement fee. 4.25% Fixed Rate until 31.03.2014, £250 booking fee with £999 arrangement fee. Colin Franklin, Sales and Marketing Director, Coventry Building Society, said: “This week we are launching a range of products ideal for those requiring a larger loan but still want a great rate. “The fees attached to mortgage products are often perceived as something to avoid, but in some cases you can save money on your mortgage by paying a flat fee and getting a lower interest rate in return. So borrowers requiring larger mortgages may be better off with a flat fee rather than a percentage fee. 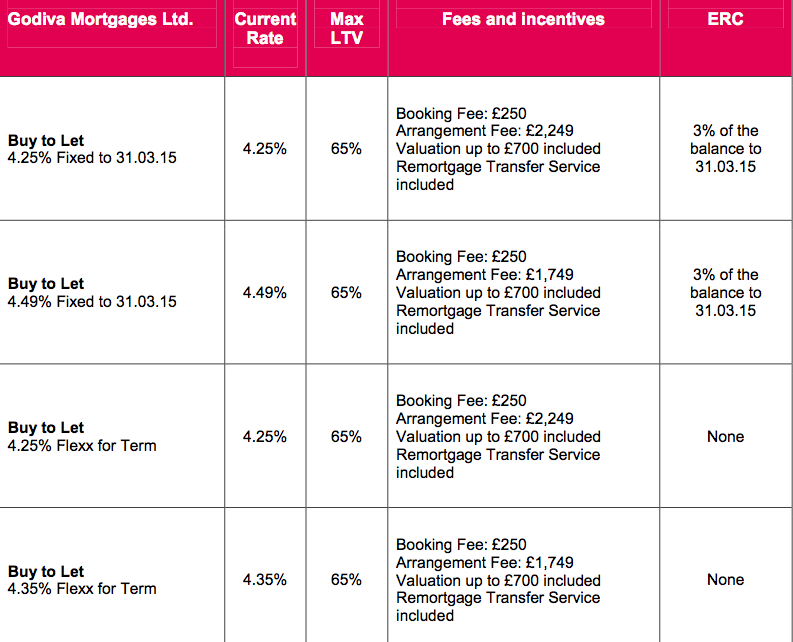 “Our new Flexx for term range offers fantastic value with low rates from 3.49% and with no early repayment charges. Borrowers also have the flexibility to choose from a range of fee options to suit them. All products include a valuation up to the value of £670 for Offset or £700 for BTL loans and a legal package for those remortgaging to us. Full details of the new products are attached. Customers wishing to apply for any of the Coventry’s mortgages should telephone the Customer Service Centre on 0845 7665522, log on at http://www.thecoventry.co.uk or visit any of the Coventry ’s 70 branches.